A new update is rolling out over the air for the Verizon Samsung Galaxy S6 Edge with the build number G925VVRU4BOK7. It’s another firmware version based on Android 5.1.1 Lollipop and it comes with WiFi calling support. 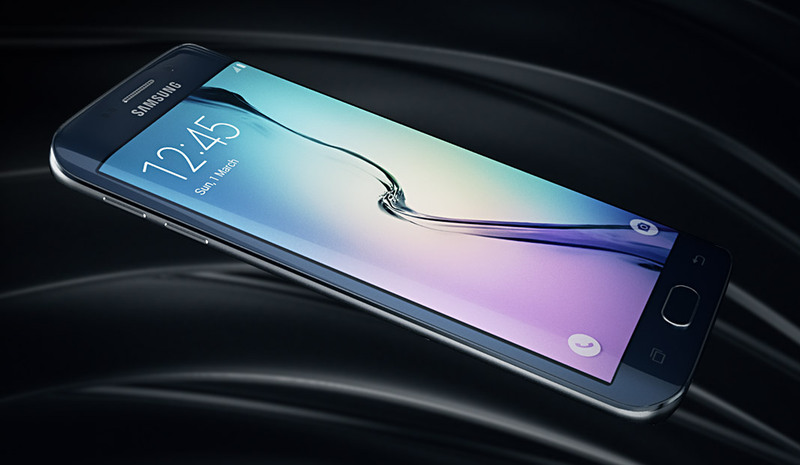 Apply these steps on the Samsung Galaxy S6 Edge from Verizon only. The Verizon variant comes with the model number SM-G925V. Head to the Menu > Settings > About Device to check that yours matches up. You must have a Window PC to follow this guide. You cannot run the Odin flashing tool on a different operating system. Install the Samsung USB Drivers on your Windows PC so you can get your Galaxy S6 Edge talking to the computer and it’s programs. Make sure you have the USB Debugging Mode enabled on your S6 Edge by navigating to the Menu > Settings > Developer Options > USB Debugging Mode. Toggle the USB Debugging Mode back off again after you are finished so it isn’t on for no reason later. Galaxy S6 Edge owners with root access on their devices will find this guide breaks that root once you flash the official firmware file on your device. That means you will no longer have root access on your device. If you have a rooted Galaxy S6 Edge and would like to return back to the stock ROM, flashing a new ROM manually using the guide below is the best way. Do not accept any OTA notification on your Samsung device if i’s rooted. Download the Android 5.1.1 G925VVRU4BOK7 Lollipop firmware file from this link . Download the latest Odin flashing tool from this link . Transfer the two files from your default download location over to the desktop. Right-click over the files and select the “extract here” option. You should now see the two executable files on your desktop. Do not extract these again or they won’t work. Double-click the Odin executable file and the Odin flashing tool will run on your computer. Turn off your Galaxy S6 Edge and reboot it in the download mode . Connect the Galaxy S6 Edge to the computer using the USB cable. Click the AP or the PDA button you can see from the Odin user-interface. Browse the desktop for the G925VVRU4BOK7 tar.md5 file. Click the Start button without changing Odin’s default settings. Wait until you get a pass message from the Odin message box and your Samsung Galaxy S6 Edge reboots. Unplug from the computer, close down Odin and enjoy your new Android 5.1.1 Lollipop update coming your way with WiFi calling. Those of you who get a fail message, or are unable to flash the stock ROM on the device should check to see if the ID: COM port is working. If you do see the ID: COM port change color after connecting your device, that means the USB drivers are working for your S6 Edge. No color means you should install the drivers one more time. Those of you who do see color and need troubleshooting help, should try installing a different Odin number version.